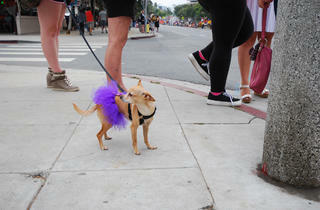 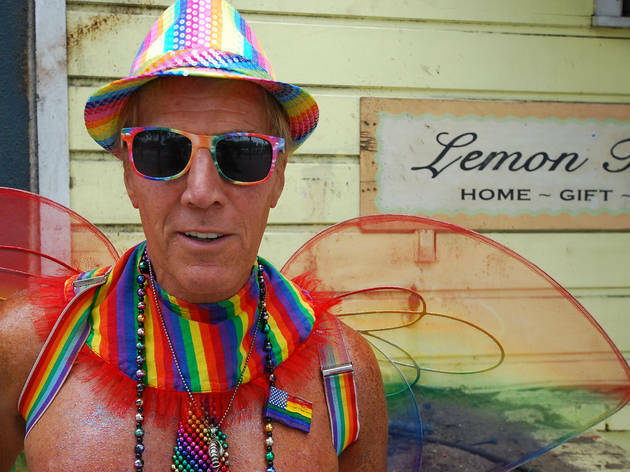 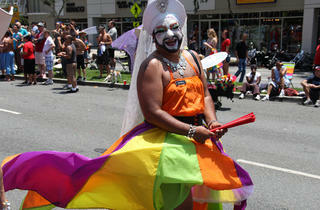 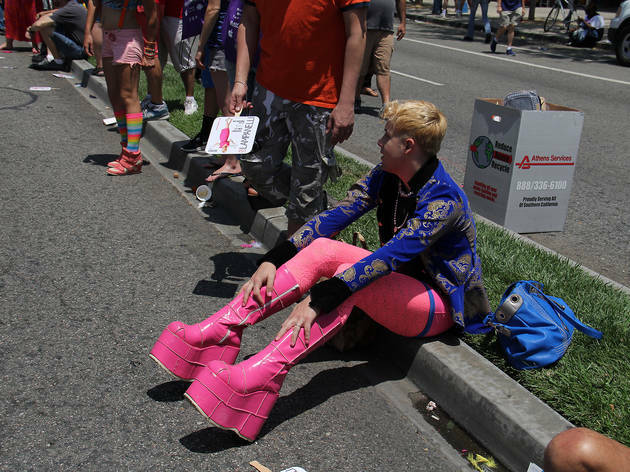 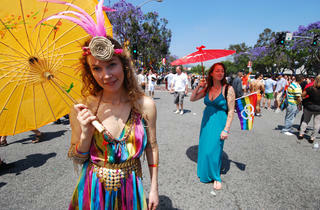 Check out the characters we found at this year's LA Gay Pride weekend. 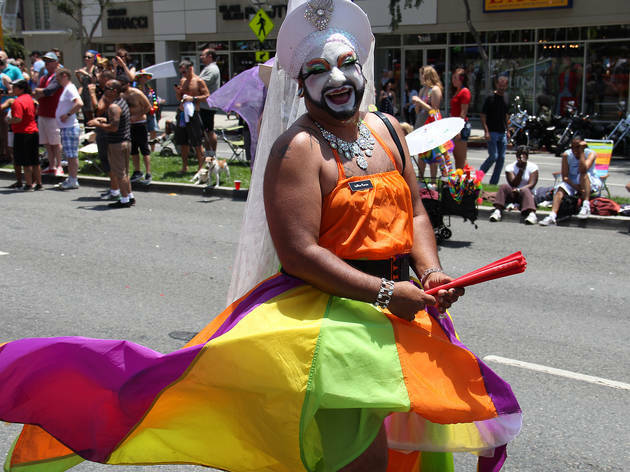 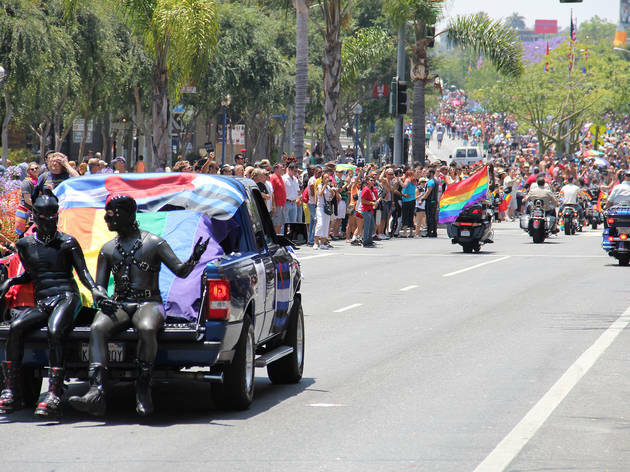 During this year's LA Gay Pride, a strip of West Hollywood exploded in a rainbow of colors, costumes and characters, drawing more than 500,000 people. 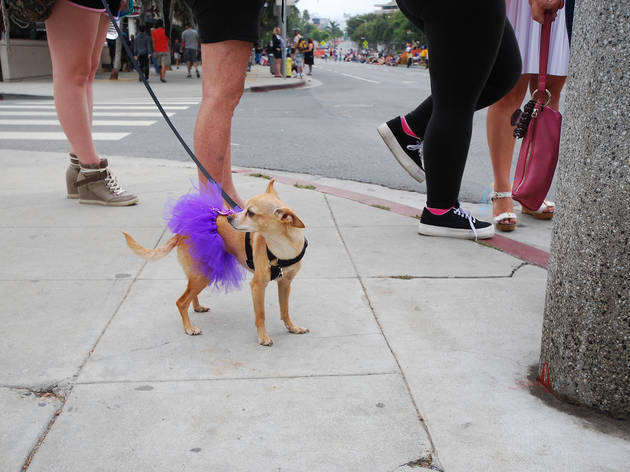 We cruised the streets (no pun intended) and the bars to find the most outrageous attendees, including drag queen nuns, flamboyantly pampered pups and an, ahem, anatomically correct homage to The Rocky Horror Picture Show. 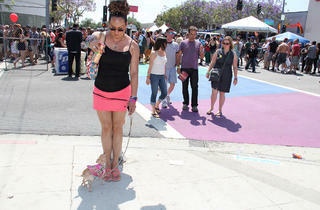 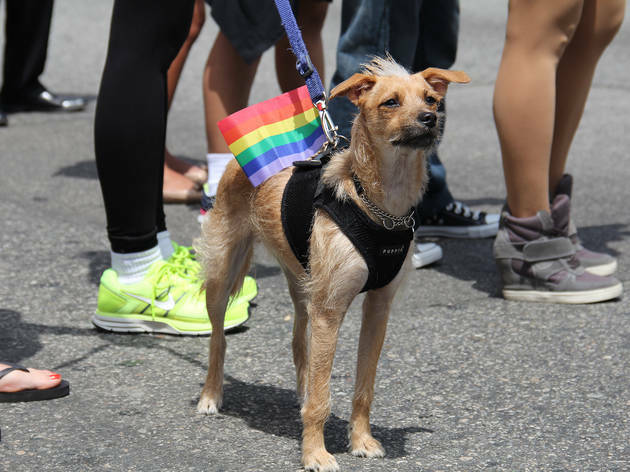 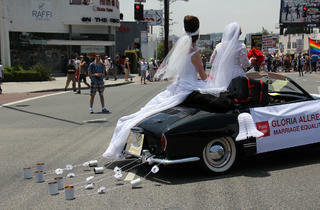 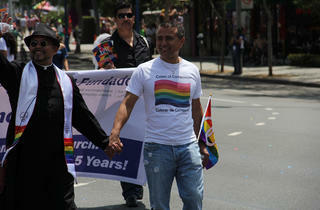 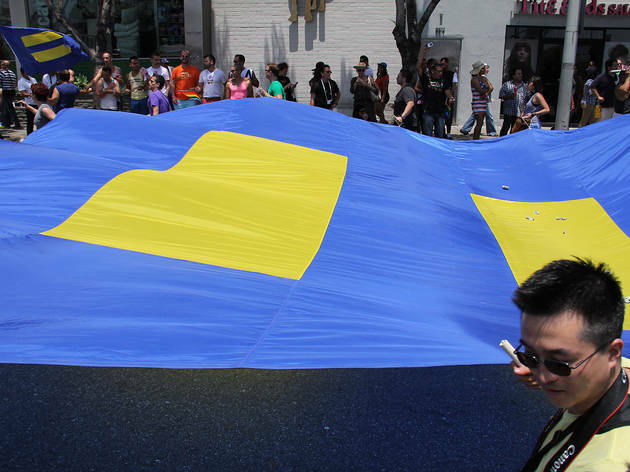 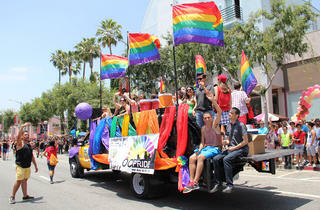 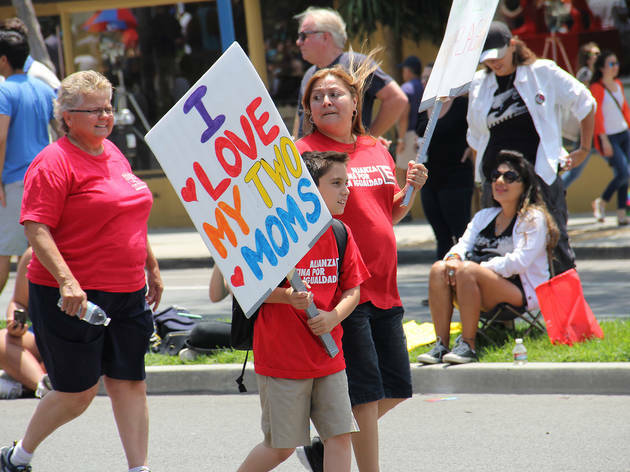 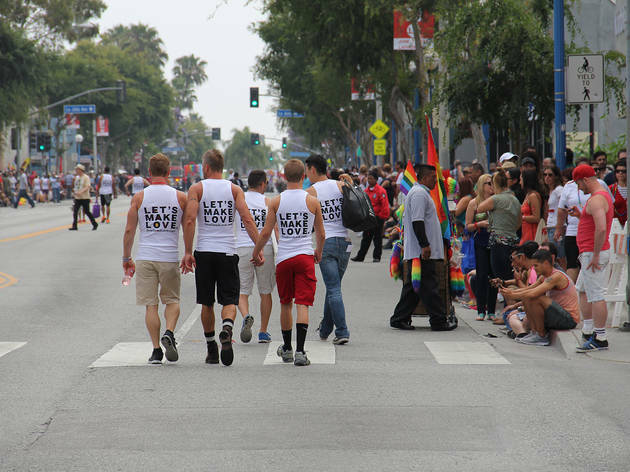 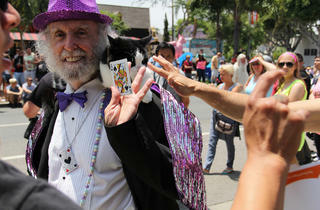 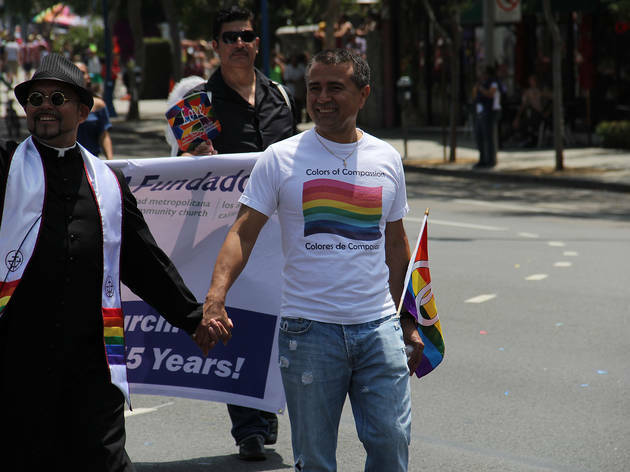 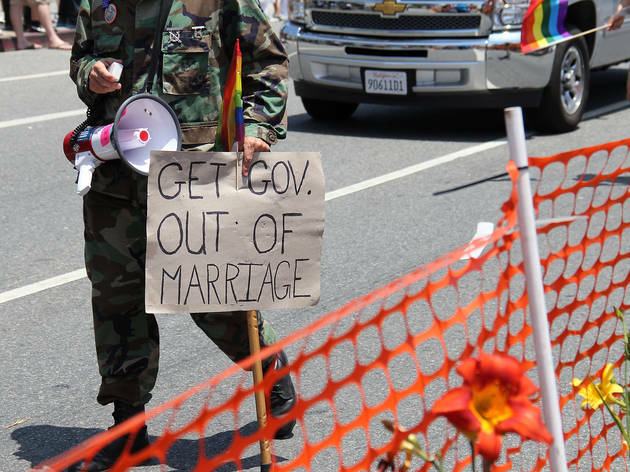 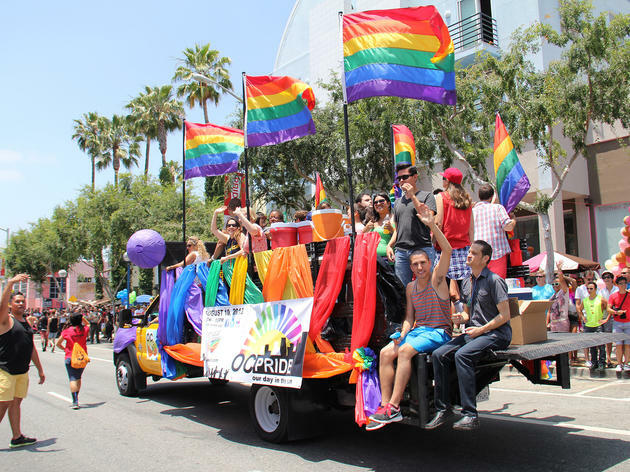 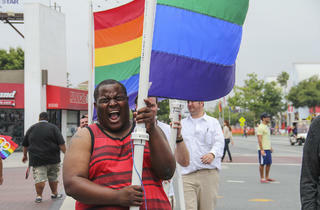 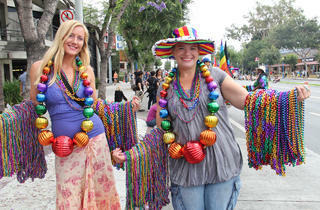 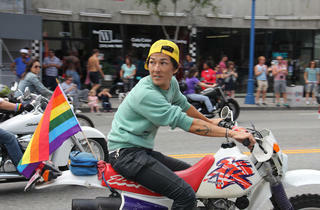 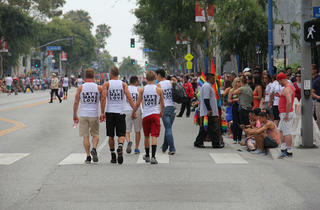 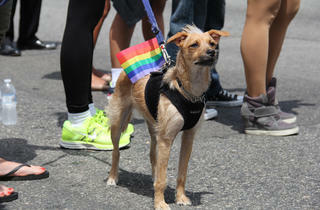 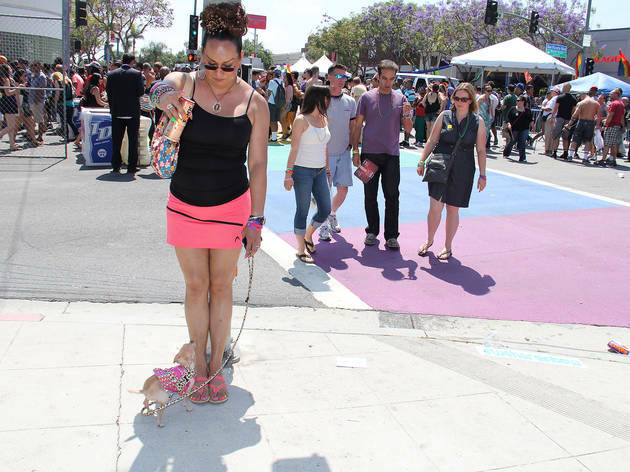 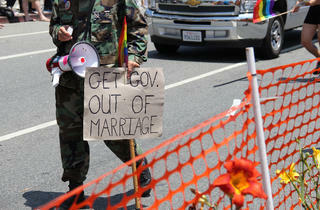 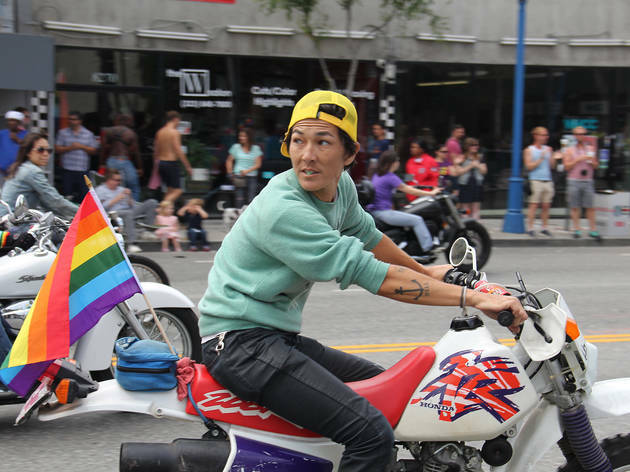 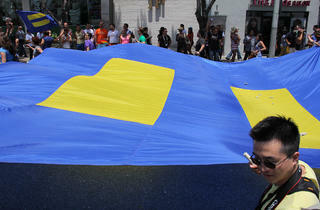 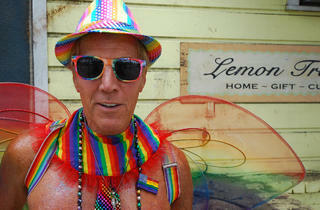 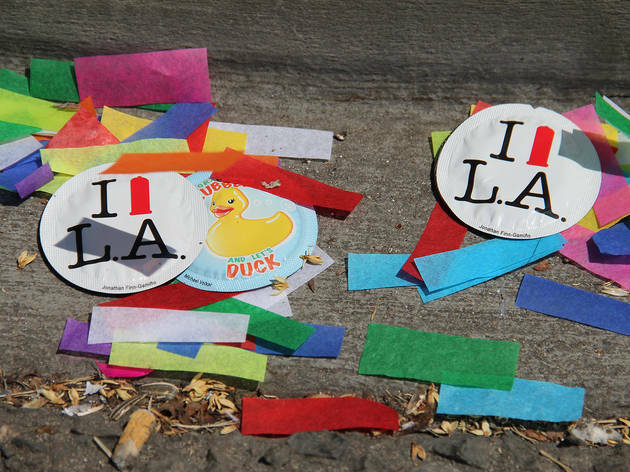 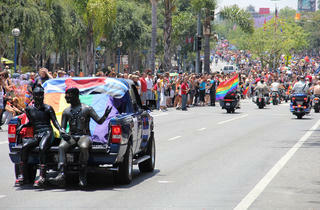 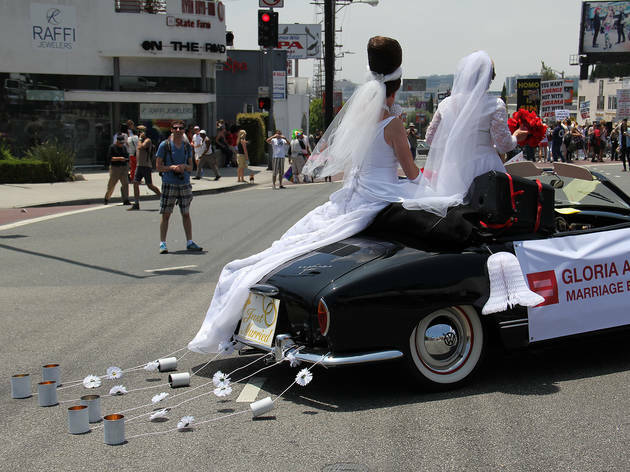 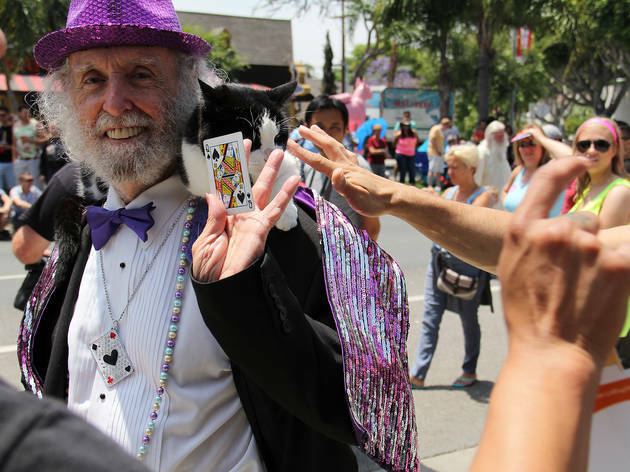 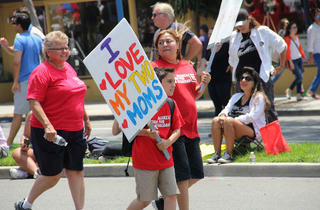 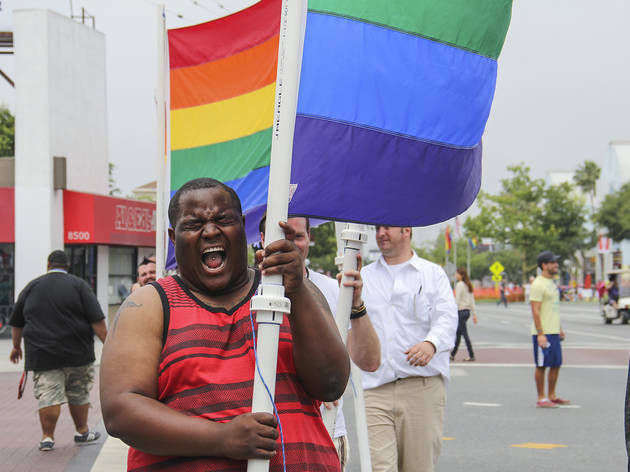 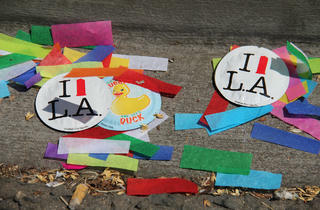 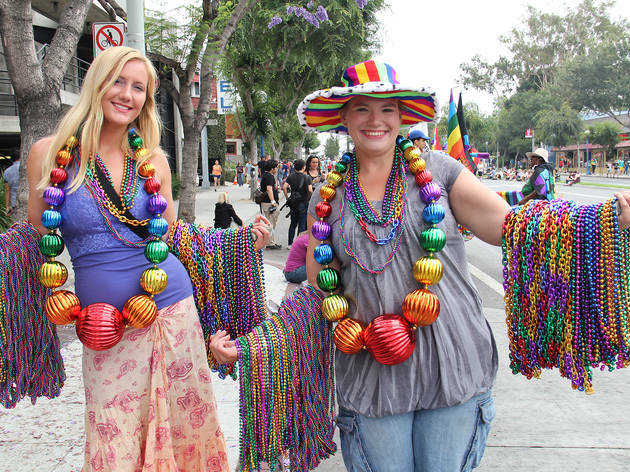 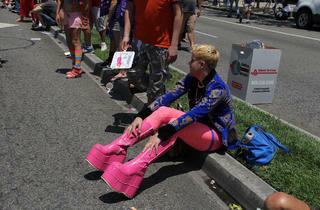 Here, see our best of LA Gay Pride 2013.